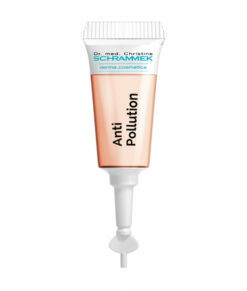 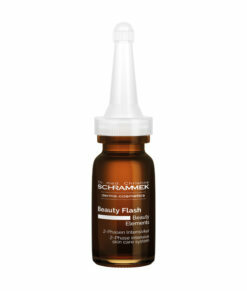 The unique ingredient combination helps to reduce deep wrinkles and makes the skin appear smoother and firmer. 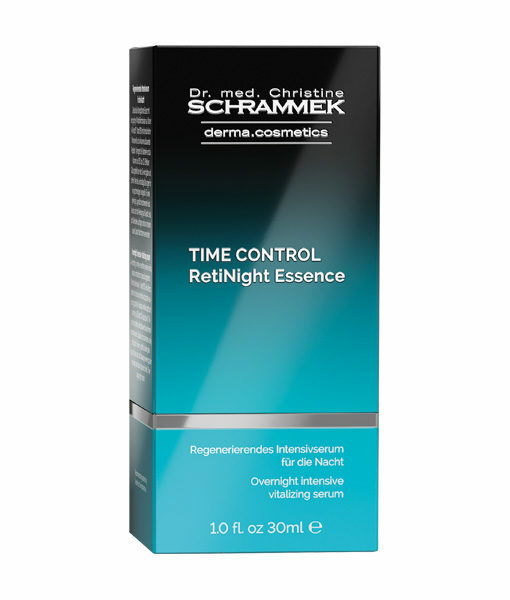 With the combination of vitamin A and the ingredient Vitanol® BIO, TIME CONTROL RetiNight Essence reduces wrinkle depth (by 26%) and wrinkle volume (by 11%). 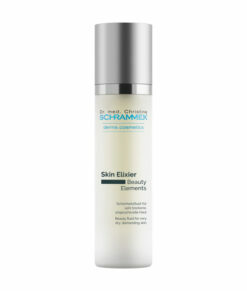 The elasticity of the skin is improved by 18%. Additional moisture factors and peptides increase the skin’s water content and support its own repair processes. 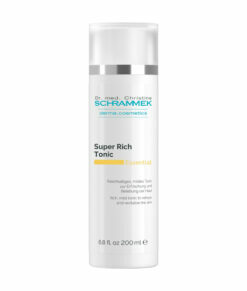 For a smooth, younger looking skin. 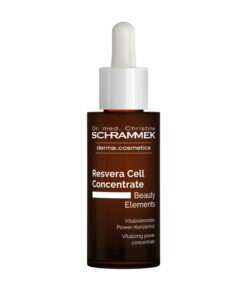 Apply evenings after cleansing to face, neck and cleavage. Apply night cream afterwards. 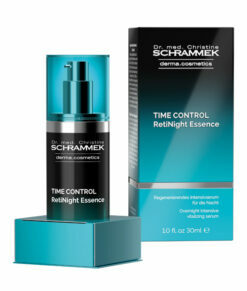 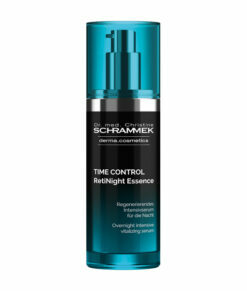 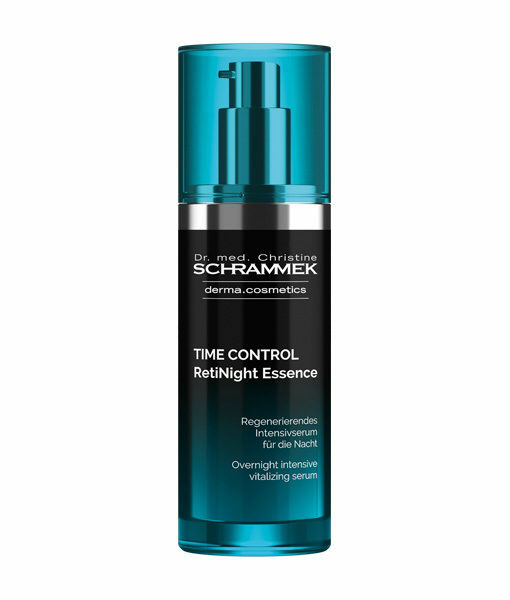 A clinical study according to GCP guidelines at a German university institute confirms the skin smoothing effect of TIME CONTROL RetiNight Essence.